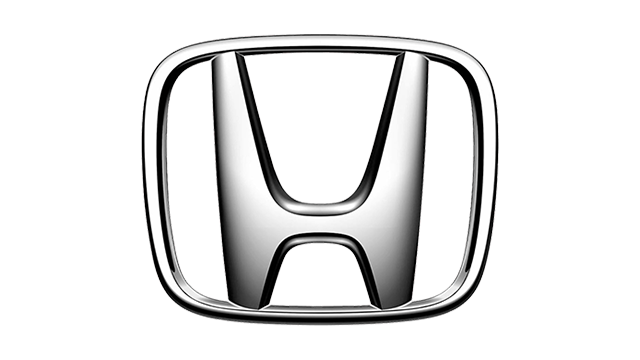 Honda Cars Philippines is closing 2016 with another new dealership. 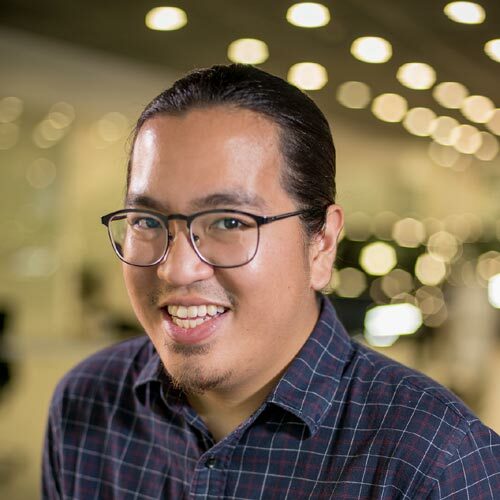 The company recently opened the doors to its latest facility in Lipa City, Batangas, making its diverse lineup of cars more accessible than ever to motorists in the area. 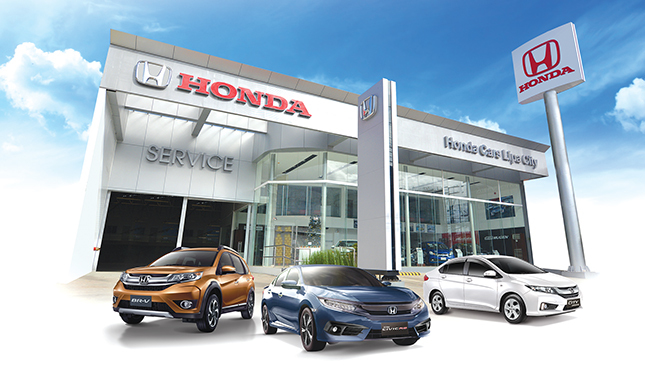 Honda Cars Lipa City (HCLC) is the Japanese carmaker's 35th full-service dealership in the country. Located along Ayala Highway, Barangay Balintawak, its showroom—which can hold up to five cars—features what the company calls a new "visual identity' made up of more elegant and modern amenities. 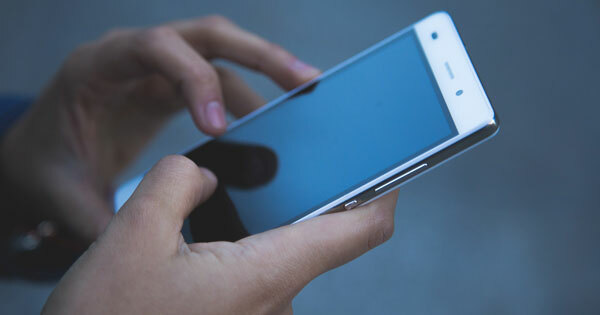 What's more, HCLC is equipped with state-of-the-art equipment and well-trained personnel, the company says. ANC Group chairman Anthony Cheng says the new dealership is another showcase of the brand's top-notch service and dedication to service. "Dedicated in continuously providing utmost customer satisfaction in the city of Lipa, HCLC will surely provide a unique experience that will make customers go back and trust Honda," he said in a statement. The showroom is open Monday to Saturday from 8am to 7pm, while the service facility is open Monday to Saturday from 8am to 5pm. This is the perfect opportunity for Batangueños to get a hold of our reigning Car of the Year, the all-new Civic. Will any of you be dropping by HCLC to check out the car?